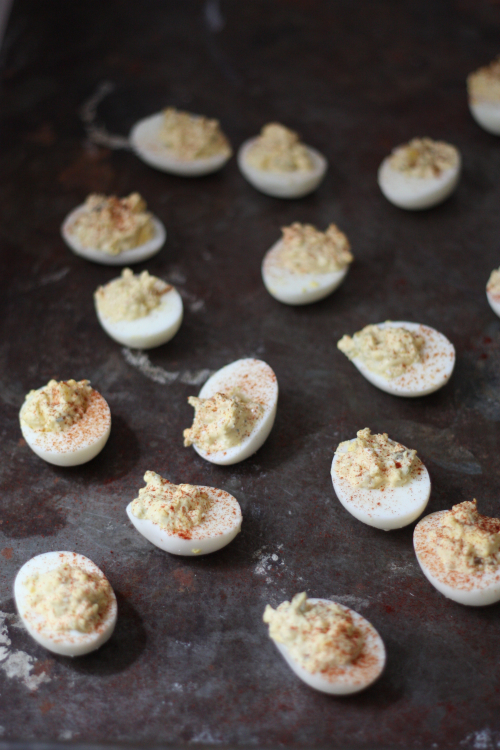 I am betting everyone has a "Mom's" deviled egg recipe, right? 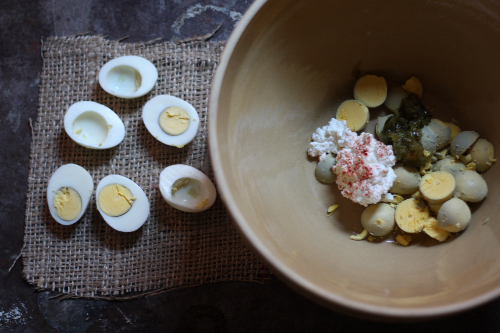 I have seen everything from mustard, capers, dill and even the fancy caviar- topped ingredients for deviled eggs! 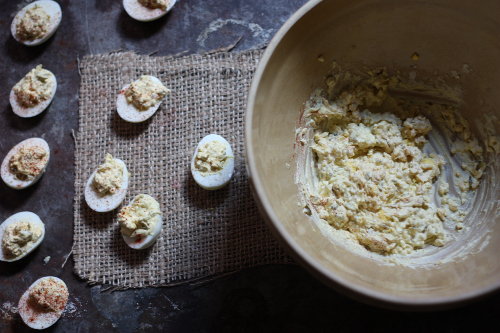 There are plenty of variations on this classic, but like meatloaf and barbecued chicken — from childhood I am sticking with mom and her recipe for deviled eggs. Why you ask? Other than the secret ingredient, well it really is quite simple! In addition to everyone having a deviled egg recipe, most people have a proven surefire way to boil and peel the perfect egg. 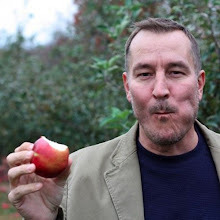 Here is my proven method — it really does work and probably combines several methods most people use. 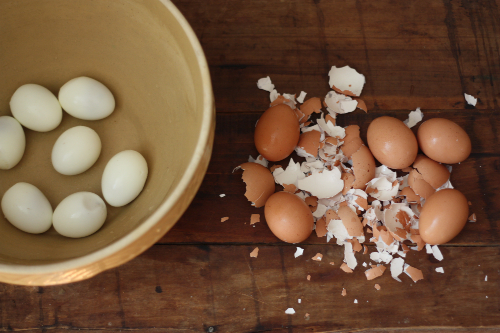 Use the older eggs in your fridge first. The fresher the egg the harder to peel. Start your eggs in cold salted water, at least 1 inch above the eggs. Bring water and eggs to a boil. Simmer for 10 minutes, then cut the heat off and allow to sit for 10 minutes in the water. Exchange the hot water for cold water. 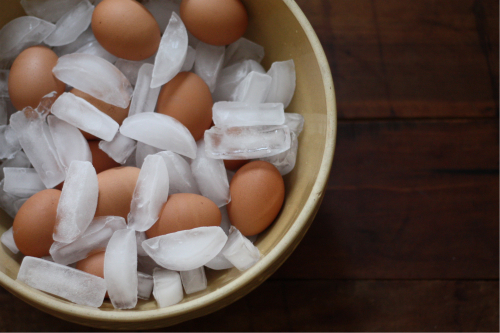 Place eggs in an ice bath until really cold. That my friends is my proven method of peeling the perfect egg! Once your eggs are peeled you can save them in the refrigerator for a day or two until going to the next step if you like. 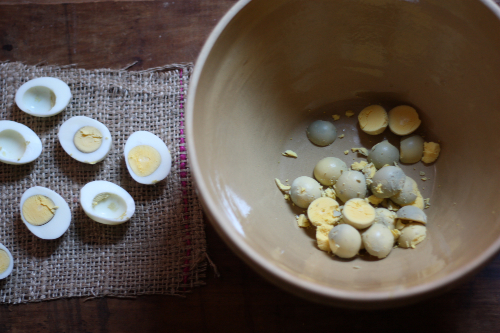 When you are ready to make your deviled eggs, slice the egg in half lengthwise and remove the yolk to a bowl. Add your mayonnaise, pickle, and cottage cheese to the yolks and with a fork break them up, combining with the other ingredients. Taste the mixture and adjust wet ingredients to your liking, adding any salt and pepper as desired. Scoop the mixture back into the egg whites, creating large mounds of the yolk mixture. 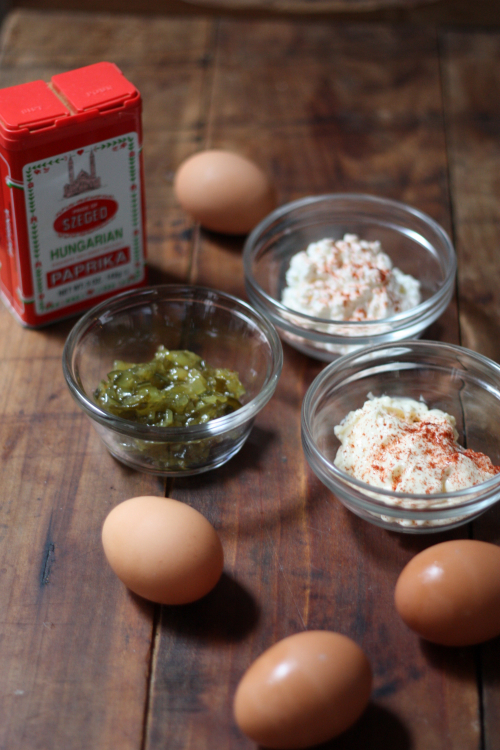 The cottage cheese gives these deviled eggs more of a fluff factor than other recipes, which will have people asking what makes these deviled eggs so fluffy? In which you can respond — It's a secret ingredient. Cottage cheese! Haven't tried that yet. I use mayo, a bit of a tomato based salad dressing, celery seed, basil, a sprinkle of parm cheese, and of course the obligatory sprinkle of paprika. I need to try putting my eggs into an ice bath- I tend to have trouble peeling those suckers. Let me know if that works for you! Has always worked for me! I don't normally like deviled eggs, but maybe with cottage cheese it will be better. I know right! I totally got those suckers just a wee bit overdone! Well at least you know it is real! Thanks for stopping by and let me know if you give these a whirl. Sounds delightful! I'll have to give this a try!